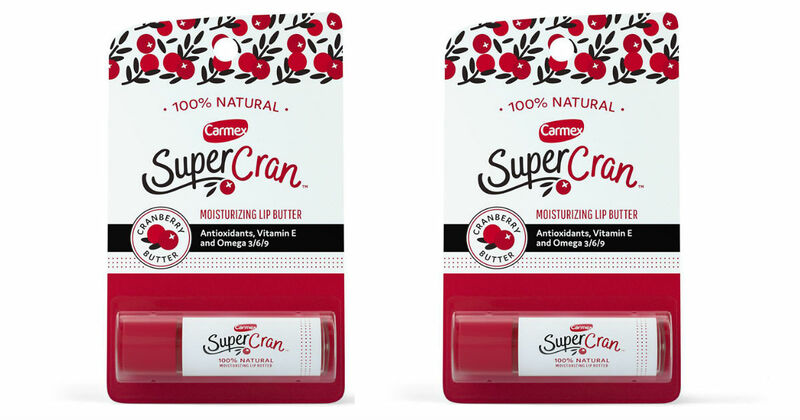 Get Carmex SuperCran Lip Butter for only $0.49 at Walgreens, regularly $3.99. These are on a Buy One Get One 50% Off sale. Buy two and receive 1,000 Balance Reward Points, worth $1.00. Use two $1.00 printable coupons to pay $3.99 out of pocket. After checkout, submit your receipt into the Ibotta app to get $2.00 back!